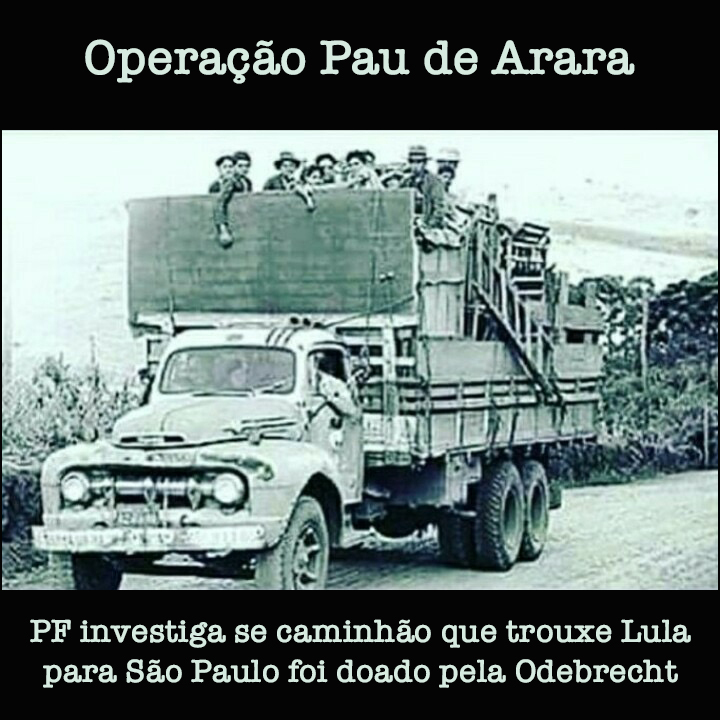 Brazilian Federal Police is investigating if the truck that brought Lula to São Paulo was donated by Odebrecht. 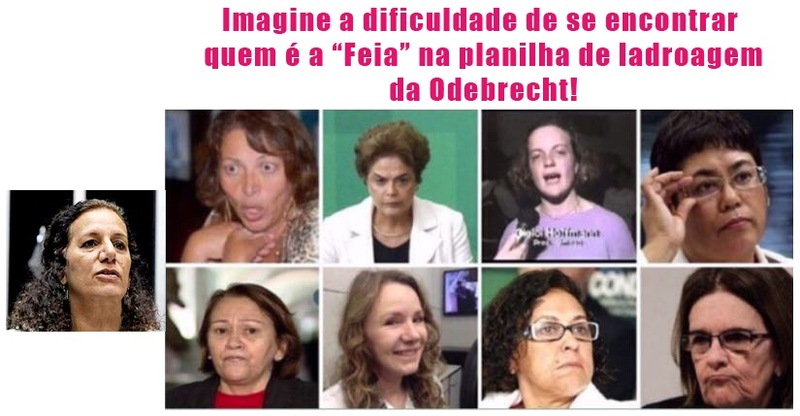 In Brasilia, a flood of Odebrecht plea bargains opens up a season of terror! 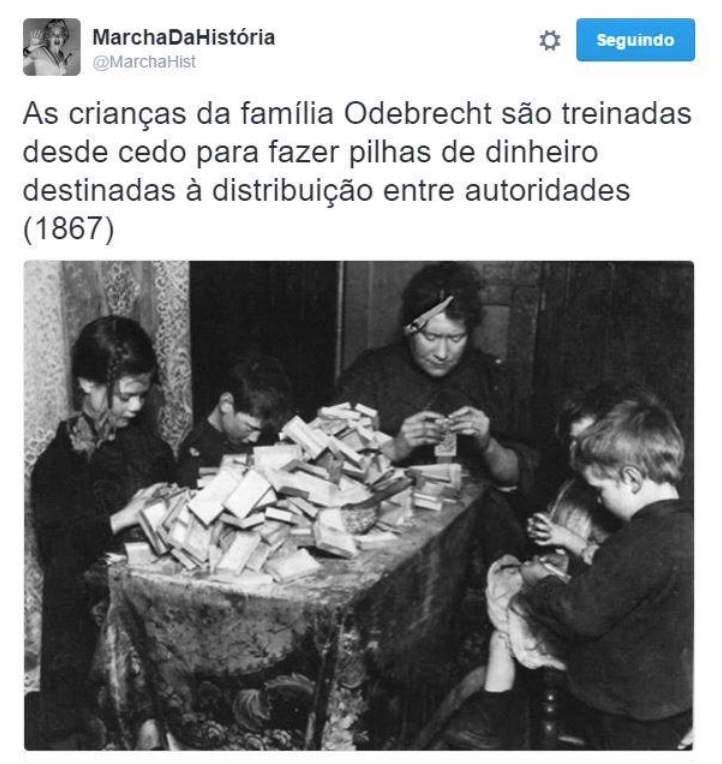 The Odebrecht family children are trained from a very young age to make piles of money to be distributed among the authorities (1867). 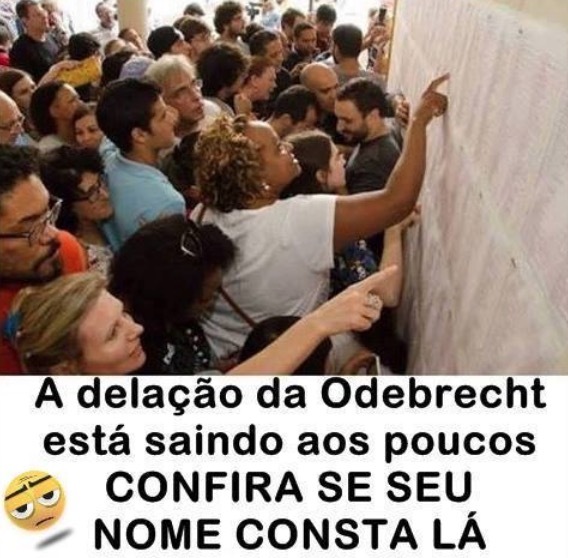 •What about Odebrecht’s plea bargaining, Temer? 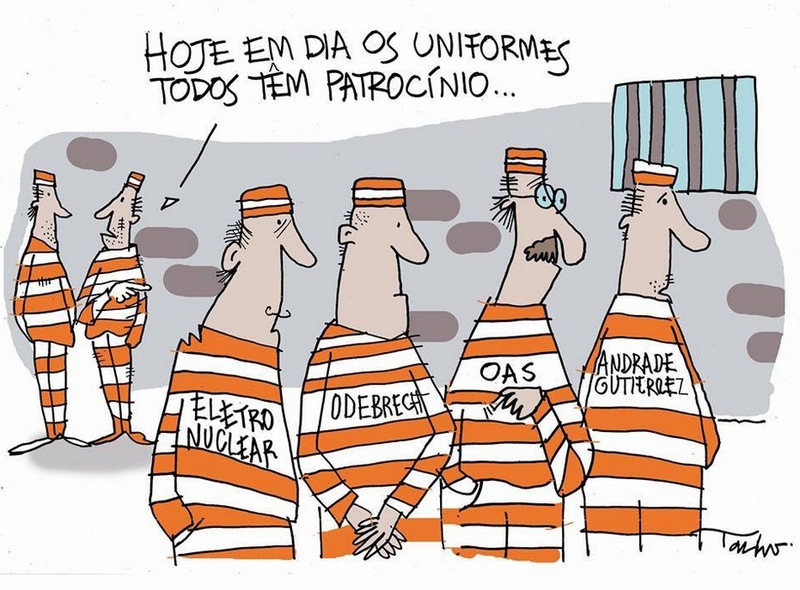 (OAS inmate): Let’s dig a hole and get out of here! It will be easy! 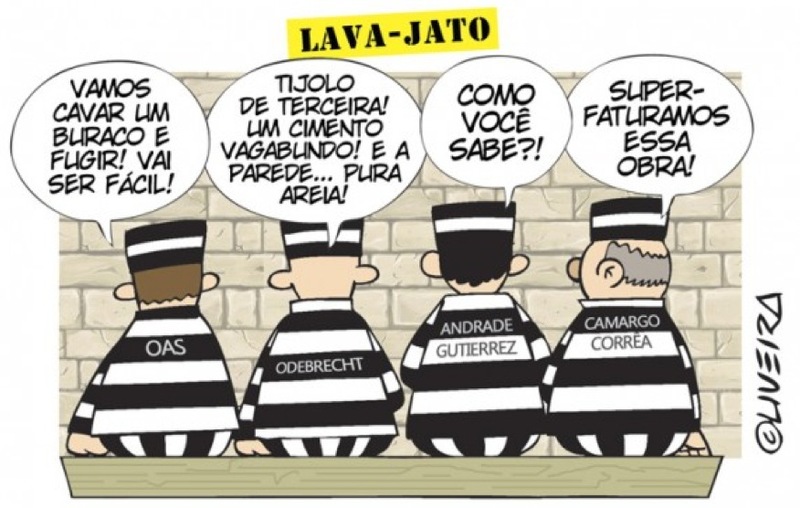 (Odebrecht inmate): Substandard bricks! Crappy cement! 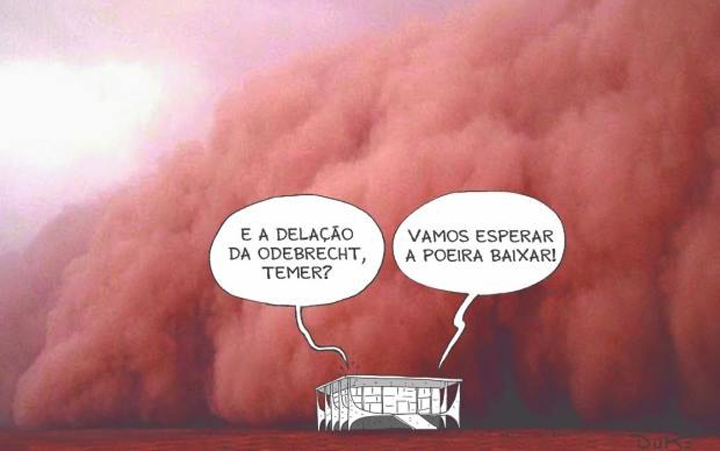 And the wall… is mostly sand! 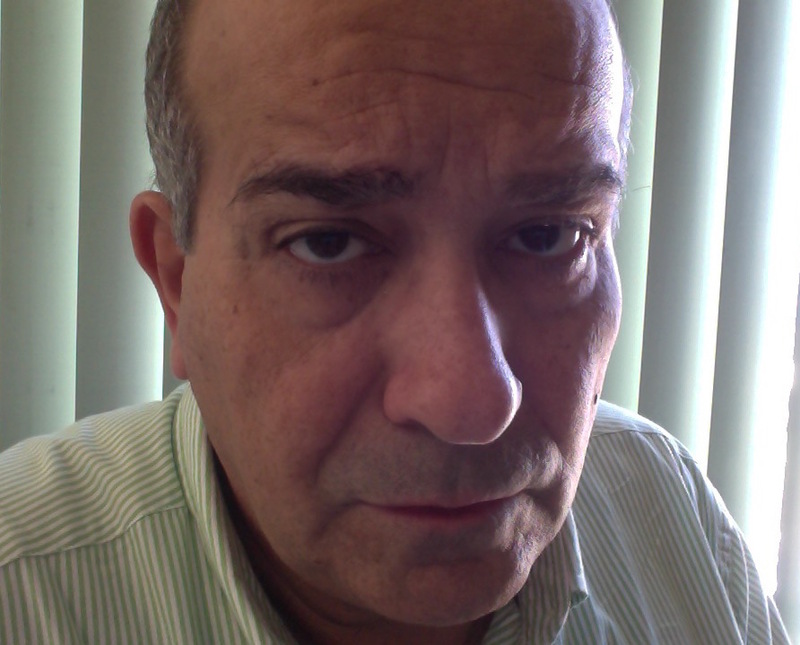 (Andrade Gutierrez inmate): How do you know? (Camargo Correa inmate): We overpriced this construction! 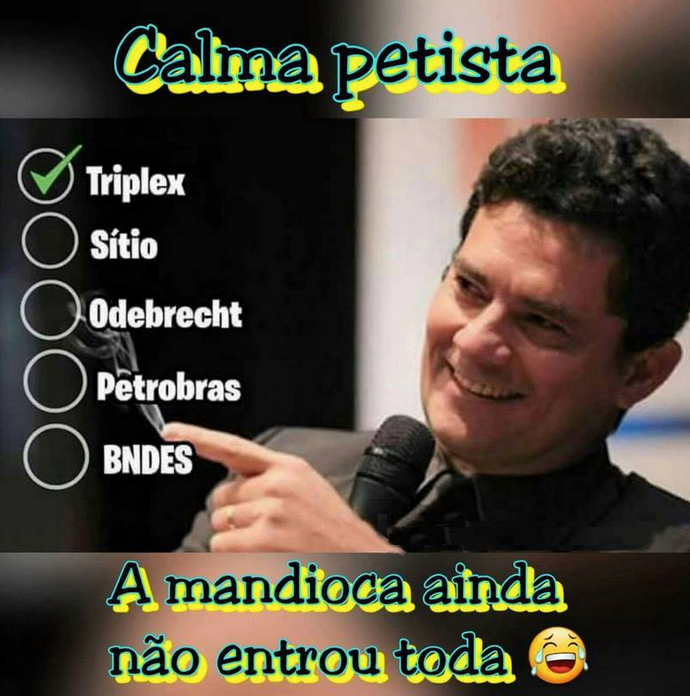 This is the first act of official criminal proceedings against former president and influence-peddler Lula da Silva.